"This is my father. Kevin Miller aka Herb. 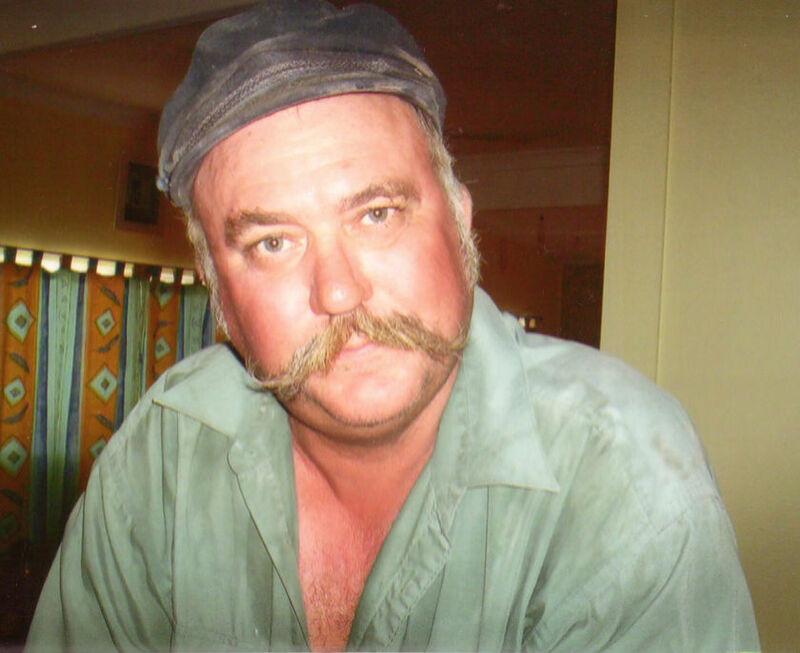 Missing since February 2009, Last seen in Kalbarri WA after purchasing a boat. The boat 'Seahawk' has not been found also." An air and sea search will resume today for a 53-year-old man, missing off the Western Australian mid-west coast for five days. The man set off from Kalbarri on Thursday, in a 12 metre wooden trawler bound for Useless Loop in Shark Bay. The man's colleagues raised the alarm on Monday when he failed to show up for work. Sergeant Mike Wear says the Shark Bay man has made no contact with his family and police are concerned for his welfare. "This morning we'll have the local police from Denham, or Shark Bay, heading around to the Useless Loop area where this gentleman lives, just to find out some more information about him," he said. "We've also got aerial searches going on with the assistance from the Australia Search and Rescue Centre in Canberra." The search for a man missing at sea off the Western Australian coast has resumed. Kevin Miller, 53, sailed his new boat from Kalbarri last Thursday and was due to arrive in Useless Loop in Shark Bay the next day. Water police say a spotter plane has helped search more than 60,000 nautical miles and flew until late last night. Another plane resumed the search this morning. The search for a 53-year-old man missing off the Western Australian coast has been called off. Kevin Miller left Kalbarri in WA's Mid-West nine days ago in a 12 metre wooden trawler headed for Shark Bay. Planes and helicopters have been scouring the area since Tuesday, in the biggest sea search ever undertaken by WA police. Sergeant Mike Wear says the search has been suspended until police receive some clues as to Mr Miller's whereabouts. "If we happen to find anything else, today or if something comes up or evidence comes forth, we'll have to look at those things," he said.